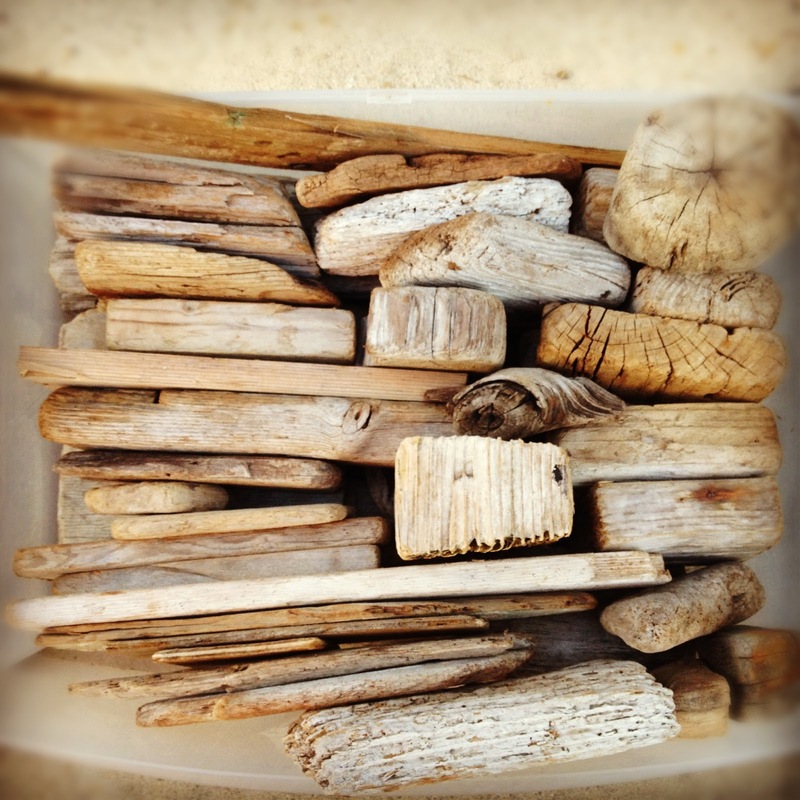 Here's the best part- Lindsay personally picks each driftwood piece, from basically our own back yard. She literally gathers a huge sack, treks down our steep hills to our rocky beaches, "hunts + gathers" old washed up pieces of wood, treks BACK UP SAID STEEP HILL (now with pounds upon pounds of wood), and makes these amazing wooden treasures out of what others could see as washed up wooden debris. Am I right?! Isn't that awesome?!?! She collects what's already there, recycles, reduces, and reuses! Hehe. Amazing. These things are gorgeous too! I mean, she's got serious talent. If I tried to create such a thing...let's just say...you'd look and definitely know it was once wooden sea debris. Lindsay is no stranger to Sweet Lavender Bake Shoppe. She has been a very active member of this little community and I am just so thankful for her, our friendship, and her extreme wooden talents. If you're interested in other posts, click here, or here, or here! If you're new to Sweet Lavender Bake Shoppe, here's a little background on this talented lady friend of mine! 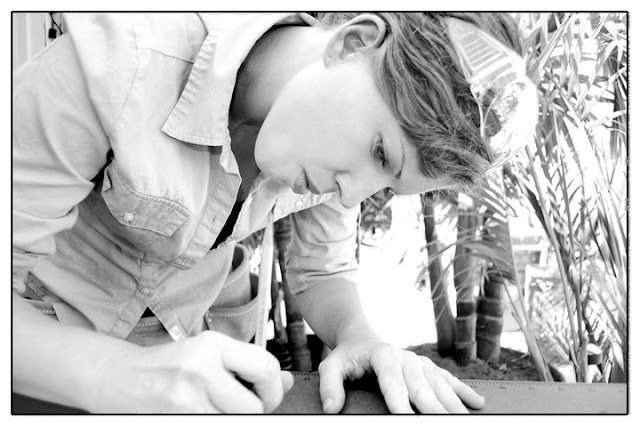 Hey there, I’m Lindsay Zuelich, of Wood Brain and I love all things made of wood. I look at all of my potential creations through wood eye goggles and power my creativity with a wood brain, hence the name. I've been creating with wood since I was a little girl tinkering with scrap pieces of wood. Saw dust, wood shavings, and splinters run through my veins. I visualize what a design is going to look like, even before starting the process of physically creating it. This helps in my search for wood and brings every design into a reality. I collect wood from branches on the roadside and beach tide lines. I'm constantly looking for unique pieces to create with. Each portion of wood will only yield a limited amount of pieces to create with, making each item special in its own way. Being wood friendly means being earth friendly, so I got that covered, yes I do! I love to give back to the wonderful trees that help support my business as a wood artisan. I recently donated enough money to be able to plant 250 new tree’s through the Trees for the Future organization. I plan to donate enough to plant 1,000 trees by this time next year. My reclaimed wood products are eco-friendly and no trees are harmed in my selective process of acquiring wood for my products, nor is any wood ever wasted. All the wood is utilized- even the sawdust is put to use in my home garden (and recently into a new jewelry line). I make hand crafted wood accessories for both men and women and even kids. My line of necklaces, earrings, bracelets, rings, belt buckles, money clips, cufflinks and key chains, appeal to all ages and all walks of life. I also make distinctive one of kind planters from reclaimed wood with unique low maintenance drought tolerant plants. You can find my fun collection of wood goods at Crafted in San Pedro. I have a market stall there (A122) and I’m open Fri-Sun from 11am-6pm. You can also find my wood product line on Etsy. Now for the really fun part! Lindsay has offered to give one lucky Sweet Lavender Bake Shoppe reader two of her gorgeous driftwood flower vase wall hangers (a $30 value)! I have to admit- sort of jealous. Actually, really jealous. 3. Like Wood Brain's Facebook Page and leave a separate comment on this blog saying you did so or that you already were! 5. Follow Wood Brain on Twitter and leave a separate comment on this blog saying you did so or that you already were! 6. Follow Wood Brain on Instagram and leave a separate comment on this blog saying you did so or that you already were! 7. 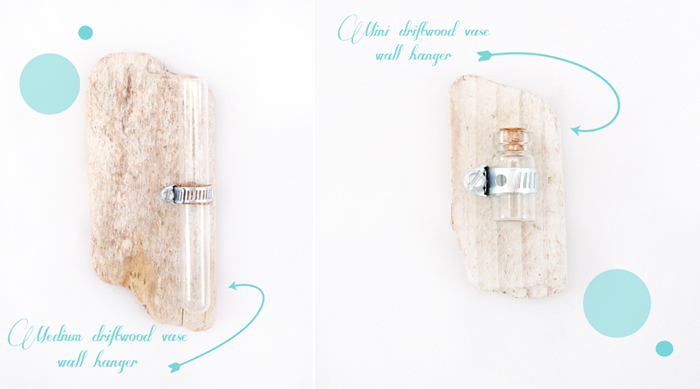 Tweet “I just entered to win a pair of gorgeous handmade driftwood wall vases over at @SwtLvndrBkeShpe 's blog! http://www.sweetlavenderbakeshoppe.com/2013/02/driftwood-wall-vase-hanger-giveaway.html" and leave a separate comment saying you did so. 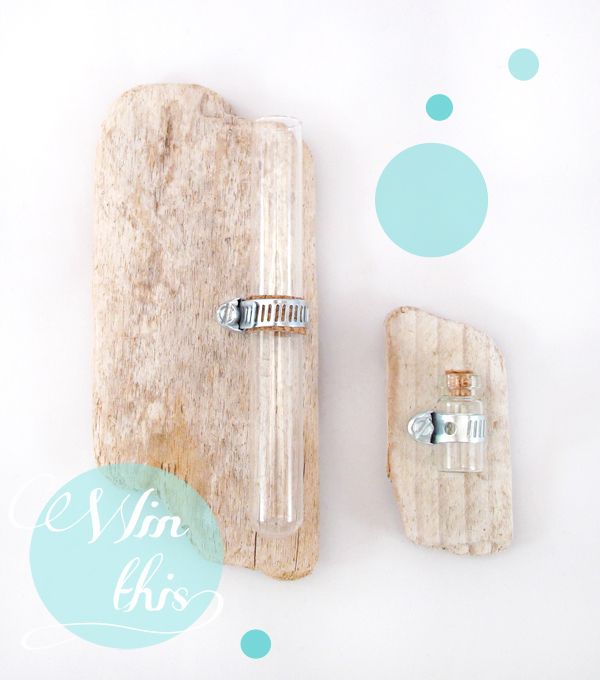 Giveaway ends Friday, March 1st 2013 and I will announce the winner on this blog post! So make sure you come back next Friday and check to see if you won! Open to US residents only. 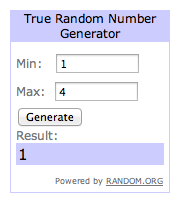 CONGRATS TO GIDUCKY14!! YOU ARE THE WINNER OF THE HANDMADE DRIFTWOOD WALL VASES! Please email sweetlavenderbakeshoppe@yahoo.com in the next 48 hours to claim your prize! Good luck to you all + a million and one "thank you's" to the ever amazing and artistic Lindsay of Wood Brain.